Noise Tv Screen Epic Fail. The text Epic fail, with distortions and glitches, appears over static noise from an old small TV screen. 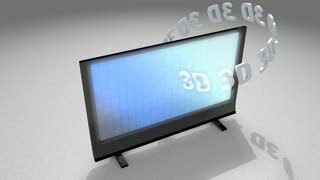 Static tv screen noise fine 4k. 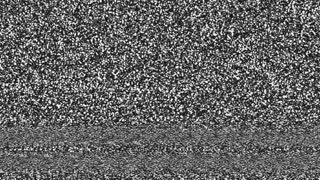 Static noise from an old small TV screen. Real footage and real moirè patterns. 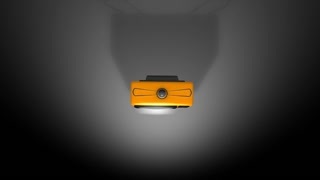 NOTE: the low-res comp could lie, due to compression. 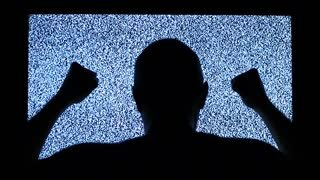 Noise on TV screen. 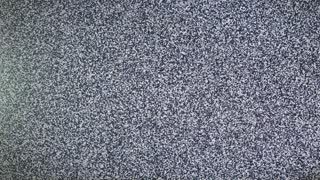 Bars of analog TV static moving. 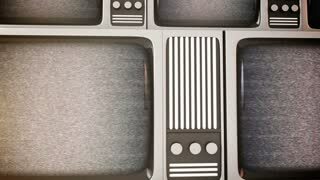 Noise on old tv sets. Flight between television screens with snow and no signal. 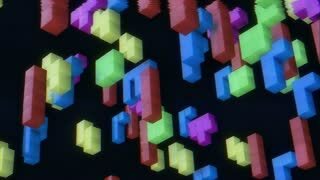 Television displays in abstract seamless animation with anxiety atmosphere. Analog Smpte Color Bars Tv Signal Test. 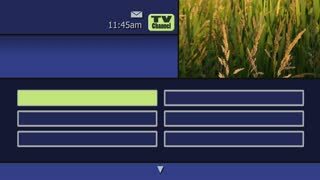 Analog capture (intentional heavy distortion fx): tv transmission, SMPTE color bars (television screen pattern) with the text Signal test. Analog Smpte Color Bars Tv Coming Soon. Analog capture (intentional heavy distortion fx): tv transmission, noisy signal of SMPTE color bars (a television screen test pattern) with the text Coming Soon. Kaleido Smpte Bars Tv Connection Lost. Kaleidoscope view of a distorted tv transmission, noisy signal of SMPTE color bars (a television screen test pattern) with the text Connection lost. Smpte Color Bars Tv Happy Halloween. Distorted tv transmission, noisy signal of SMPTE color bars (a television screen test pattern) with the text Happy Halloween. Analog Smpte Color Bars Tv Connection Lost. Analog capture (intentional heavy distortion fx): tv transmission, noisy signal of SMPTE color bars (a television screen test pattern) with the text Connection lost. Analog Smpte Color Bars Tv Happy Halloween. Analog capture (intentional heavy distortion fx): tv transmission, noisy signal of SMPTE color bars (a television screen test pattern) with the text Happy Halloween. 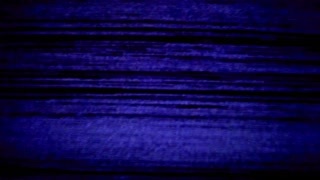 TV Noise 0811: TV screen pixels fluctuate with color and video motion (Loop). TV Noise 0766: TV screen pixels flicker and strobe (Loop). 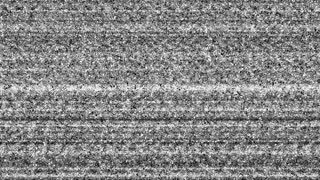 TV Noise 0741: TV screen pixels fluctuate with color and video motion (Loop). 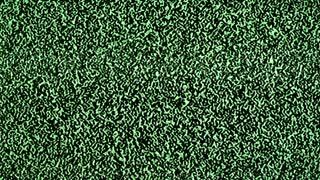 TV Noise 1083: TV screen pixels fluctuate with color and motion (Loop). 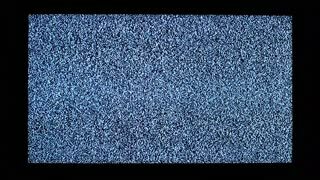 TV Noise 1073: TV screen pixels fluctuate with color and motion (Loop).